EveryMatrix is thrilled to join the iGaming Super Show that takes place on June 7 – 10 in Amsterdam. Meet us at stand E34! The iGaming Super Show stands as one of the biggest online gambling exhibitions in Europe and organizers expect over 4,000 delegates, 100+ speakers and 100+ stands from more than 80 countries in the world. The 2016 edition brings forward a series of events that are focused on various topics of interest for the industry, from legislation and payments to player acquisition strategies in sports and casino gaming. 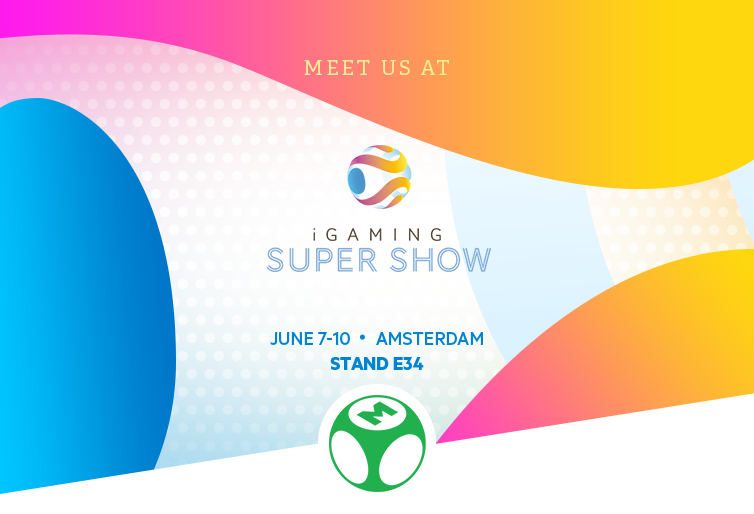 As the iGaming Super Show in Amsterdam has now become a point of attraction for all the major companies in online gambling, we are convinced that connecting with business partners from multiple areas of the industry will prove to be a positive learning experience for us. 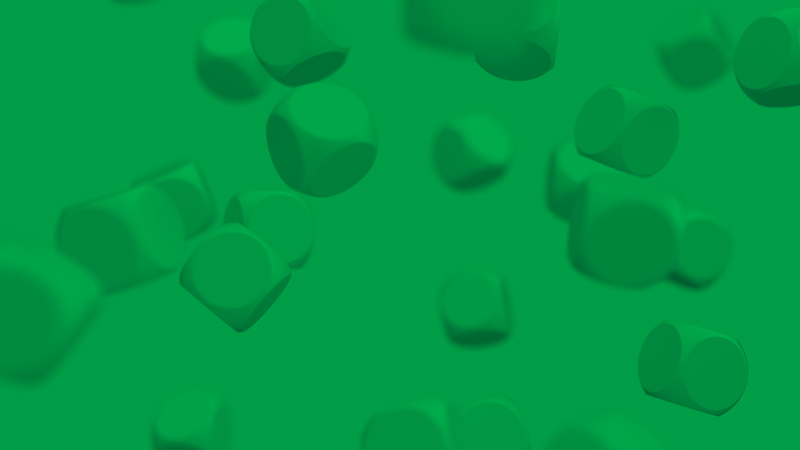 To find out the latest news on our gaming products, join the EveryMatrix team at stand E34 and learn more about our latest technological improvements, such as the Unified Back Office, which we presented earlier this year at ICE London 2016. Moreover, to offer visitors a glimpse on how exactly the Unified Back Office works, our representatives will provide detailed information on the benefits delivered for most gambling websites in the market. Joining the iGaming Super Show is a must for all important players in the market and we believe suppliers, operators, regulators and other stakeholders need to find the necessary resources to attend and finally use the valuable insights obtained during this significant gaming event.